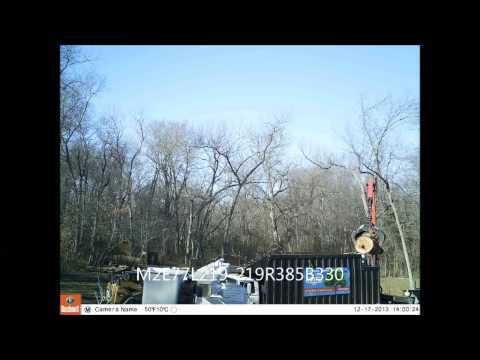 Rickert Tree Services serves the Greater Tulsa Area with the highest quality of tree removal, trimming, cutting and more. When it comes to trusting a company, choosing a well qualified and trusted team is important. Rickert Tree services have five star ratings and are dedicated to a philosophy of great customer service. You can count on efficiency and professional work from our licensed, insured and bonded Rickert Landscaping & Tree Service employees. 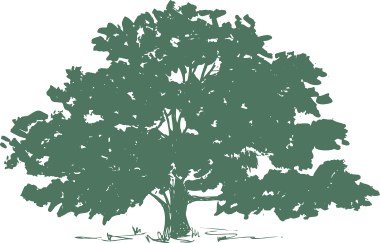 Rickert Tree Services, is proud to be part of this Tulsa community to provide only the very best in tree services, landscaping services, and professional workmanship. Contact us to find out more about the landscaping, tree removal, trimming, maintenance, stump grinding and arborist services we offer in your area.